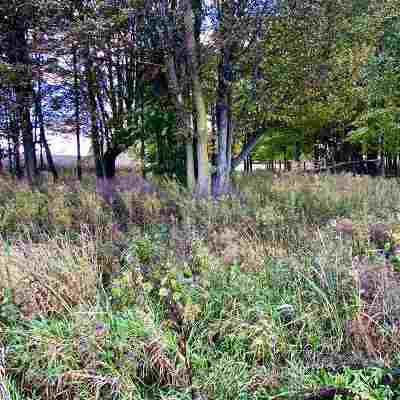 Maute Rd Grass Lake, MI. 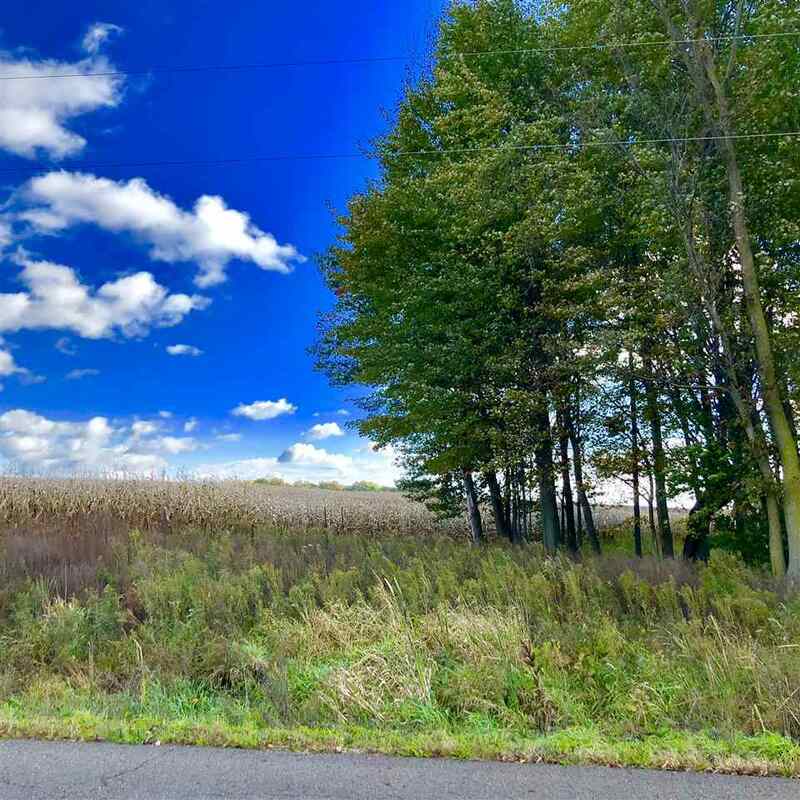 | MLS# 201803955 | ERA Reardon Realty - Michigan's #1 ERA Real Estate Company serving client in all of Southern Michigan from "lake-to-Lake"
A gorgeous 4 acre parcel with mature hard woods. 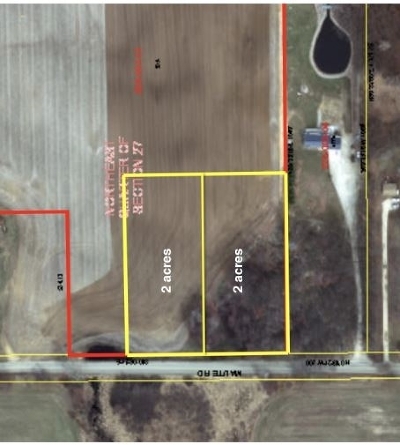 Land is located on Maute Rd. 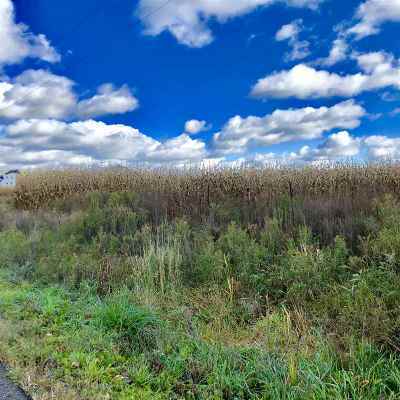 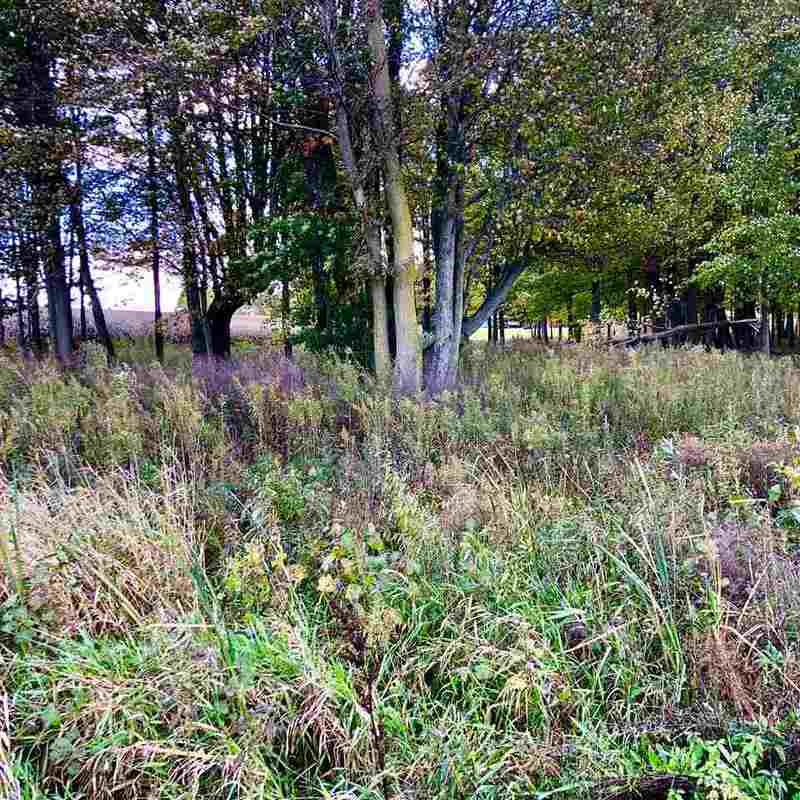 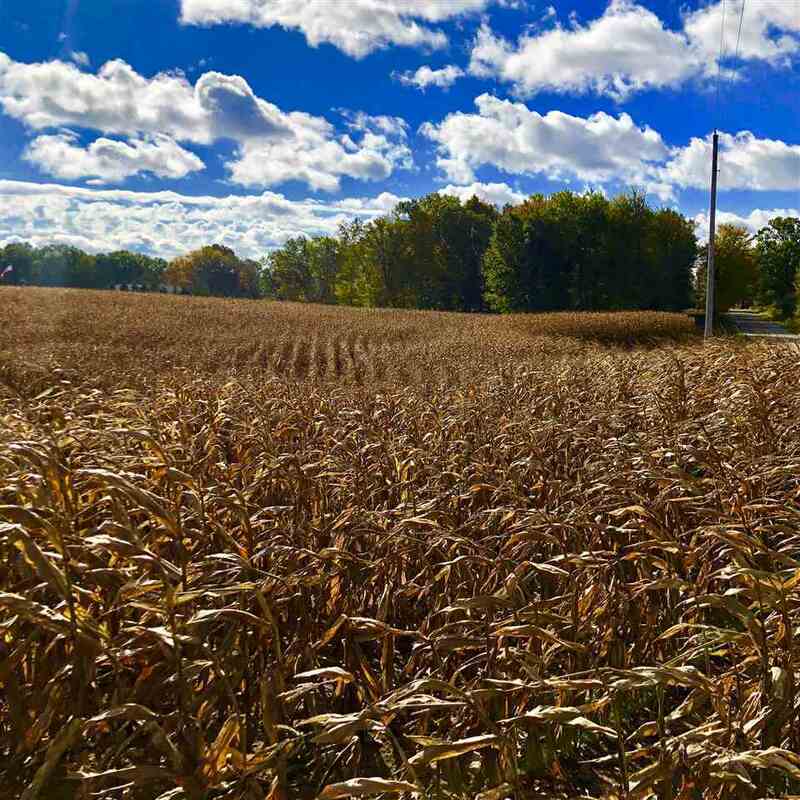 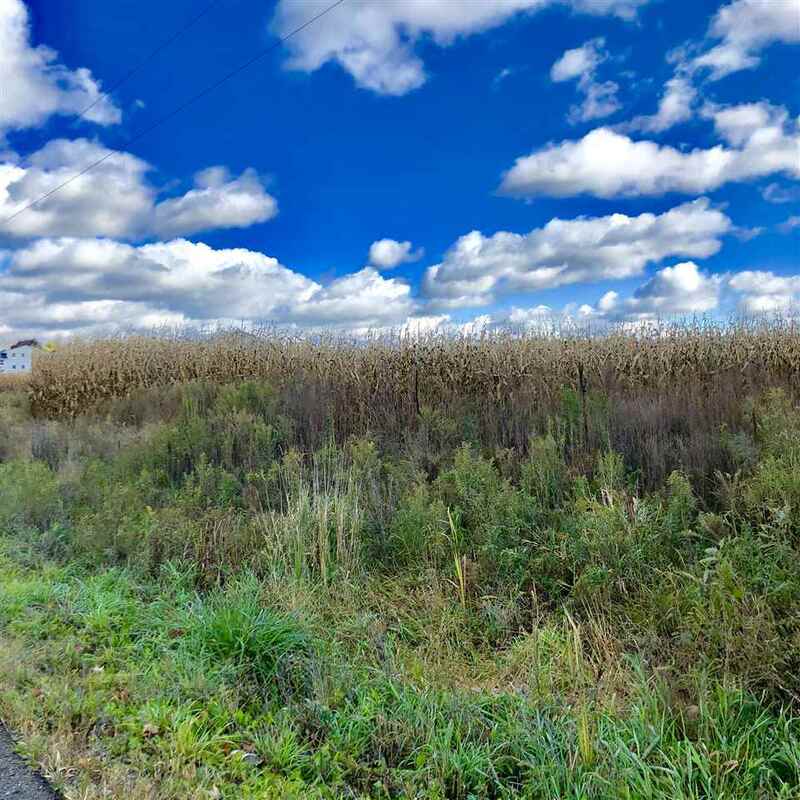 between Bohne and Michigan Ave. Parcel offers 400 feet of road frontage and 1 potential split for 2 acre lots. 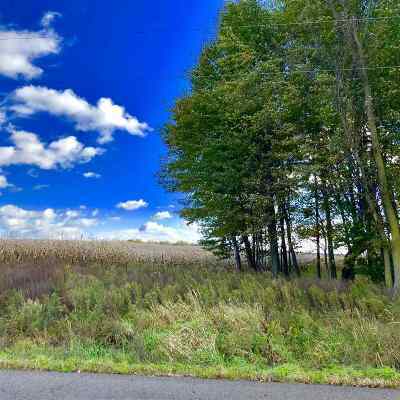 Imagine the scenic views that you could have right out your back door with this beautiful buildable acreage!